The entry foyer of a home is the first thing people see upon opening the front door. Whether it’s your in-laws, friends, or just the package delivery man, the foyer sets the tone for the design, style, and (many people seem to forget this!) upkeep of the rest of your home. You want your guests to feel welcome upon first entering your home, and for visitors who don’t make it past the foyer, you want to make a good impression with just a glance through your open door. Your foyer should reflect who lives in your home and really stand as a way to make a statement. 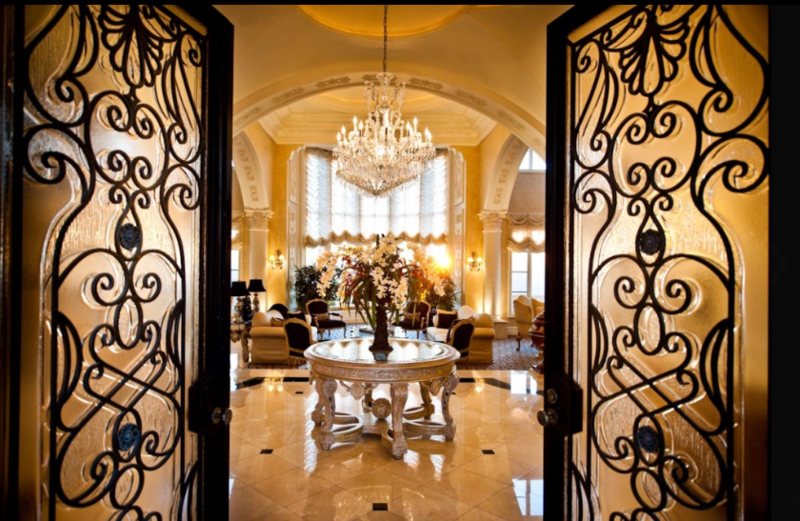 Here are some of my favorite foyers–beautiful entryways to beautiful homes! "An artist is not paid for his labor, but for his vision." How to cover up dark circles with makeup! Does higher price mean better quality for makeup removers? Like what you see? Enter your email address to follow this blog and receive notifications of new posts by email! We're always open to accommodate your busy schedule! Who Says Preppy is Boring? We always want to give credit where credit is due. If you have an issue with any of the images used on our blog, please feel free to contact us and we will correct any error on our page.